RARELY AVAIL "08" UNIT WITH SUNNY SOUTHERN EXPOSURE. TOTALLY UPGRADED, SHOWS LIKE A MODEL. HDWD FLRS, CROWN MOLDING, GRANITE,ISLAND KITCHEN, ITALIAN MARBL FL.IN BTH,DEEP SOAKING TUB,KOHLER FIXTURES. LUXURY BUILDING AMENITIES INCL. INDOOR POOL,EXERCISE ROOM,SUNDECKS & PARTY ROOM. PARKING ADDITIONAL $30,000, SPACE #P5-318. 401 E. Ontario offers luxurious condominium residences just steps from the lake, upscale shops and restaurants, and Navy Pier. Built in 1990, the property features several amenities, including an indoor pool, two sundecks, a health club and bicycle room. 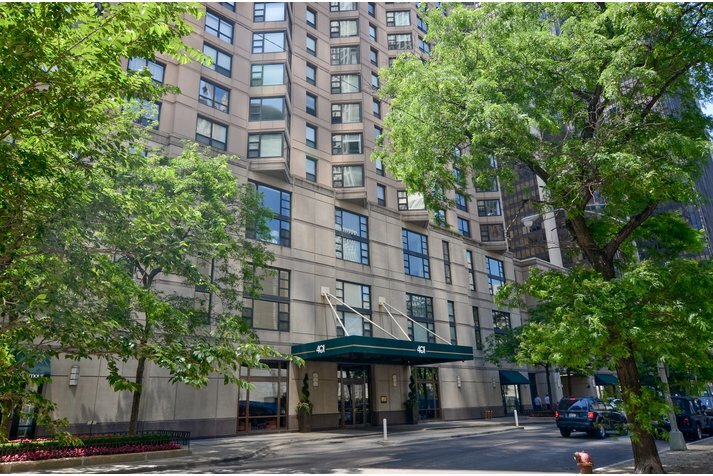 401 E Ontario #908 Chicago, Illinois 60611 is a condo property, which sold for $369,000. 401 E Ontario #908 has 1 bedroom(s) and 1 bath(s). 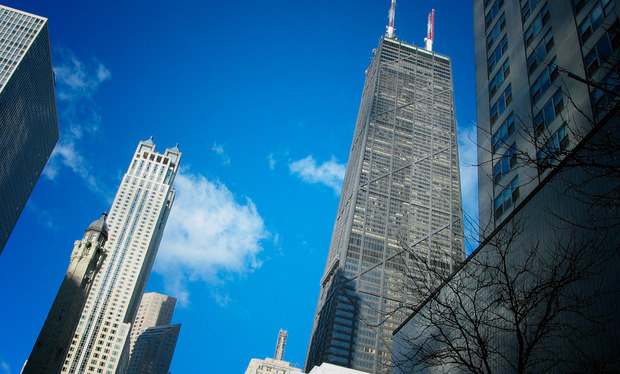 Want to learn more about 401 E Ontario #908 Chicago, Illinois 60611? Contact an @properties agent to request more info.